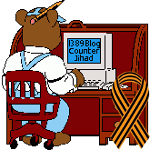 Muslim Brotherhood dealing drugs to fund anti-government jihad in Egypt — 1389 Blog - Counterjihad! The Muslim Brotherhood, banned in Egypt as a terrorist organization, seeks to overturn the current military regime and seize power for themselves once again. The jihad is a far greater danger to civilized life than any drugs could possibly be. I maintain that decriminalizing these drugs would be an effective way of depriving the Muslim Brotherhood, as well as the Taliban and other jihadi organizations, of a large portion of their funding. 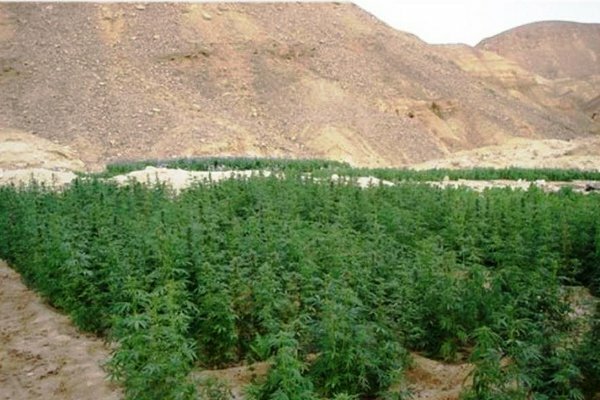 The Muslim Brotherhood and its jihadi supporters are the latest terrorists to grow and cultivate illegal drugs in the hills of Sinai, in order to sell them and fund their terrorism campaign with the proceeds—not unlike Afghanistan’s Taliban earlier. A security source from Egypt’s Interior Ministry who chose to remain anonymous recently made these revelations to reporters. Among other things, he said the numbers of such drug plantations in the Sinai had dramatically grown since the January 25 Revolution, which brought the Muslim Brotherhood to power. Since the June 30 Revolution, however, which saw the ousting of the Brotherhood, the military has found and destroyed dozens of acres where poppy and cannabis were being cultivated, plants from which opium, heroin, and hashish are extracted. Although such drugs are generally banned in Islam, the Brotherhood and its supporters, explained the security source, grow them under the Islamic maxim “Necessity makes the prohibited permissible”—that is, in order to fund the jihad to overthrow the “apostate” Egyptian state and reestablish Islamic rule (seen synonymous with Brotherhood rule), it is necessary to sell harmful drugs to fellow Muslims. Thus the Brotherhood and its supporters find two complementary ways to destroy people, including fellow Muslims: first with drugs, and second with the money made from the drugs.